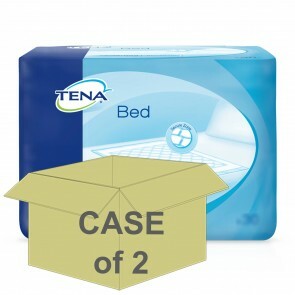 Disposable bed pads for incontinence, give you the freedom just to throw away the used pad and apply a fresh one so no more washing sheets every day. 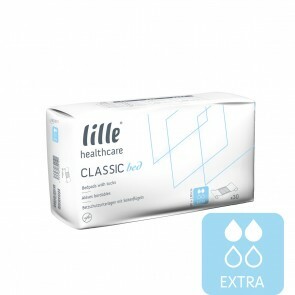 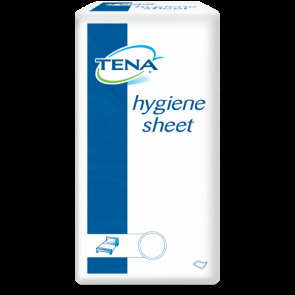 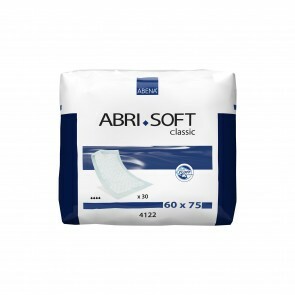 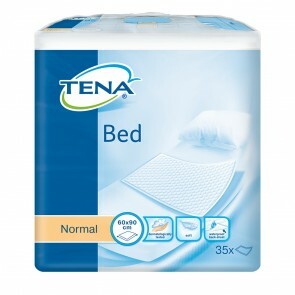 Disposable bed pads for incontinence sufferers take the worry out of having to wash wet sheets all the time and simply throw the used pad away in the morning. 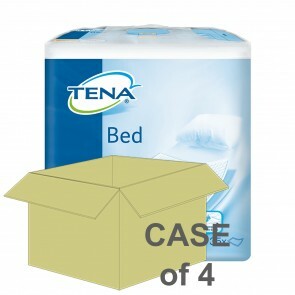 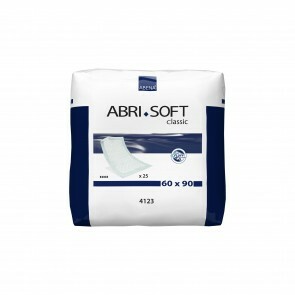 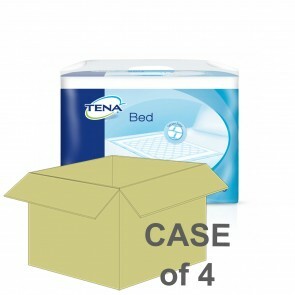 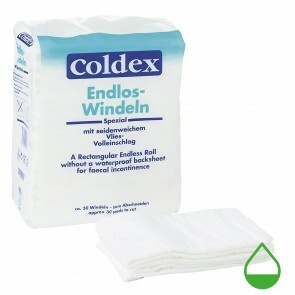 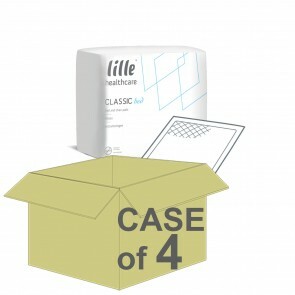 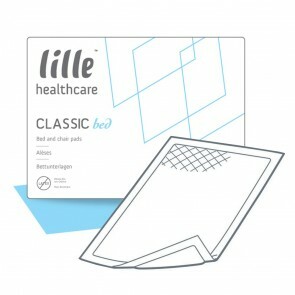 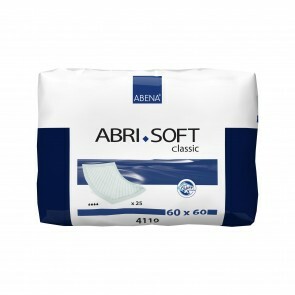 The bed pads will protect your bedding from both bladder and bowel incontinence. 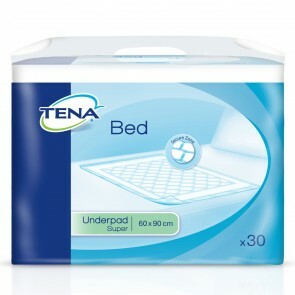 The bed pads are made from a super absorbent material and will fit onto your bed and prevent any leakages from getting onto your bedding. 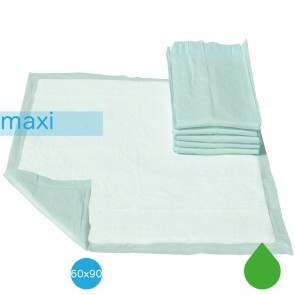 ISO Absorption levels are specific to the amount of liquid they will absorb. 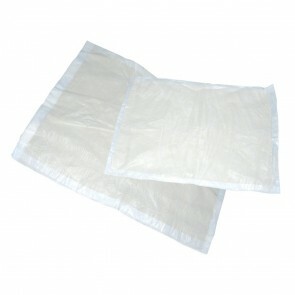 The lower the number, the less the amount of liquid the pad will absorb. 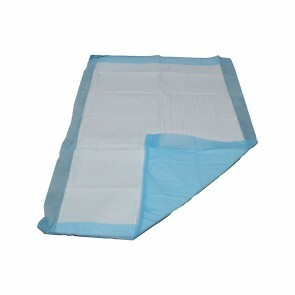 If the ISO absorption level number is high, then the pad will be able to absorb more liquid. 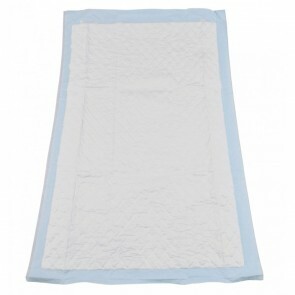 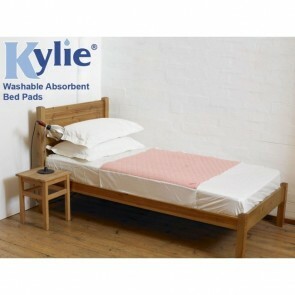 We have disposable bed pads that will absorb liquid up to 5000mls. 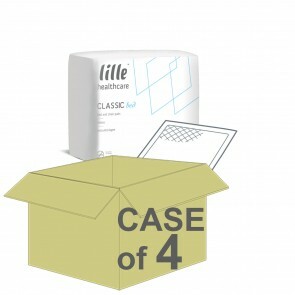 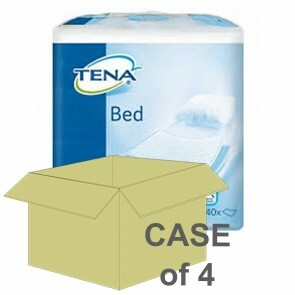 Our range of disposable bed pads will fit a range of beds from single, double and king size. 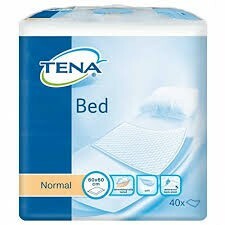 For better protection, it may be worthwhile getting a size that is bigger than you beds actual size.